nineteentwenty is a visual effects post production facility based in London and Bristol. The London office, on Mortimer Street, Central London, acts as a client facing, presentation space, where clients can spend time reviewing work, holding meetings and conference calls or just coming over for lunch around the kitchen table. The Bristol office is a much larger, creative space. Current capacity is 14 creative seats, with room to expand to 40 seats. It also has a large kitchen table for clients to enjoy lunch around. There is a pattern emerging here. The two offices are connected to one server, so that as soon as work is completed in Bristol it appears in the timeline in London, and vice versa. Think of Bristol as being just another floor of nineteentwenty. Why Bristol? When setting up nineteentwenty, we wanted to find a way of making the whole process of post production more cost effective for our clients, whilst maintaining the high standard of work they have come to expect. Bristol has a long history of creative talent and there were also a number of government incentives to encourage media companies to set up there. We were able to acquire office space that is three times the size of our London office for half the cost. This means that we are able to build a large crew of highly skilled artists without the expense of London, and we are able to pass these savings on to our clients. With the added bonus of no time difference or language barrier (insert west country joke here), we think it’s the perfect choice. The creative work will be shared between the two floors allowing us to take on more work through either location while keeping that intimate feeling in London. Our aim is to be more cost effective and therefore better value, and with the combined capacity of both offices no job is too big (or too small). 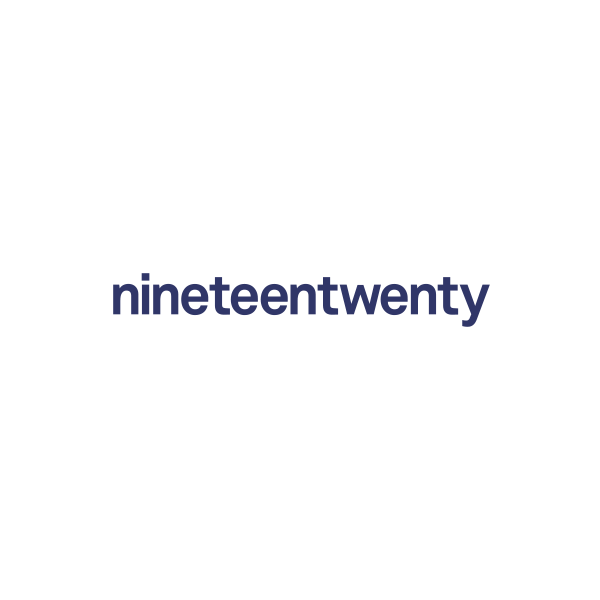 nineteentwenty was formed by producer Scott Griffin and Visual Effect Supervisors Ludo Fealy and Chrys Aldred in 2013, with doors to the London office opening on the 6th of November 2013. The three have over 60 years of visual effects experience between them, Scott having previously worked at Framestore CFC for 16 years and The Moving Picture Company (London and Vancouver), while Ludo had spent time at Rushes, Glassworks and The Moving Picture Company. Chrys began his career at Soho 601 before moving to The Moving Picture Company. 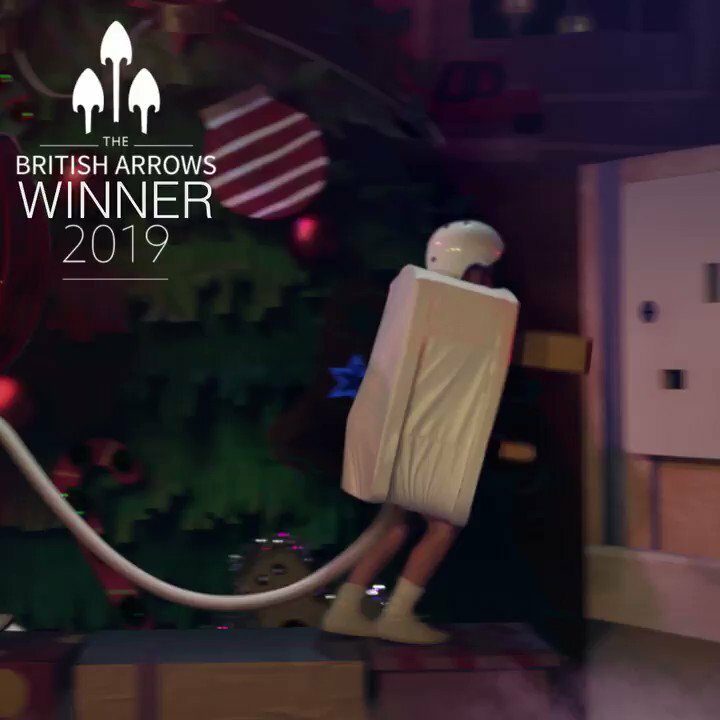 All three have picked up numerous awards along the way whilst working with the best directors and agencies in the industry. You really are in safe hands.